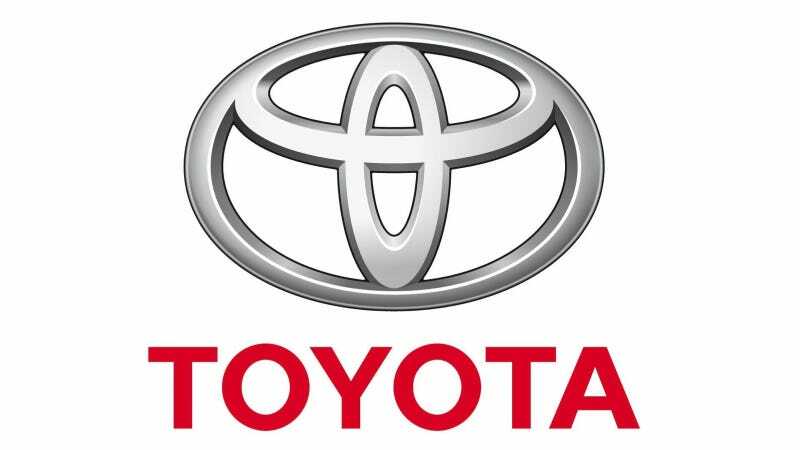 TORRANCE, Calif., (Nov. 6, 2013) – Toyota Motor Sales, U.S.A., Inc. today announced that it will conduct a voluntary safety recall of approximately 4,000 Model Year 2013-2014 Tacoma 4 cylinder pickup trucks. In the involved vehicles, engine valve springs made by one of two suppliers could develop cracks and break over time due to improper maintenance of manufacturing equipment used to make the part. If this occurs, abnormal noise and rough engine performance can be noticed. In some cases the engine could fail and stop while the vehicle is being driven. Owners of vehicles subject to this recall will receive a notification by first class mail.